AROC 2014 is just 2 weeks away we’re excited to see all who plan to attend! Come visit us at booth #141 – learn about our services and solutions, or just stop by to say hi! Check our events calendar to keep track of all our upcoming conferences. Guest post by Tom S. Lee, PhD, CEO and Founder at SA Ignite. 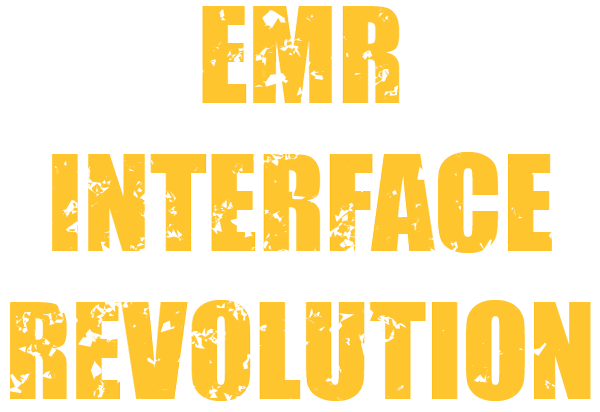 According to a recent survey by Black Book rankings, as many as 16 percent of ambulatory EHR users may become EHR switchers within the next 12 months. Quickly roll out your new EMR, simplify your switch.